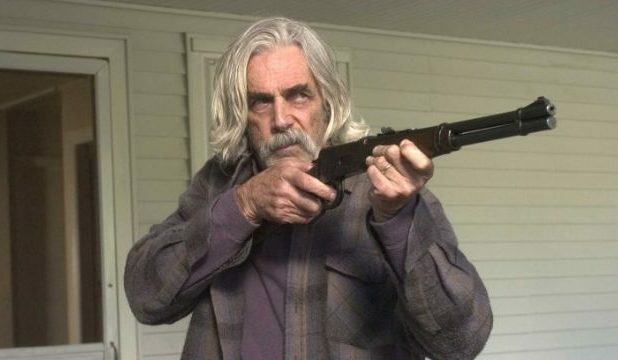 Sam Elliott is instantly recognizable. His deep baritone voice and impressive mustache are known far and wide across the land. He has undeniable range, though rarely does he play a character you’re not meant to like. Elliott is inescapably likable. He is also something of a workhorse. In spite of being 74, he shows little sign of slowing down the volume of his career. Even long after he has retired — something that hopefully will not happen anytime soon — he will still be a treasured member of the popular culture. Here are his ten best films so far. 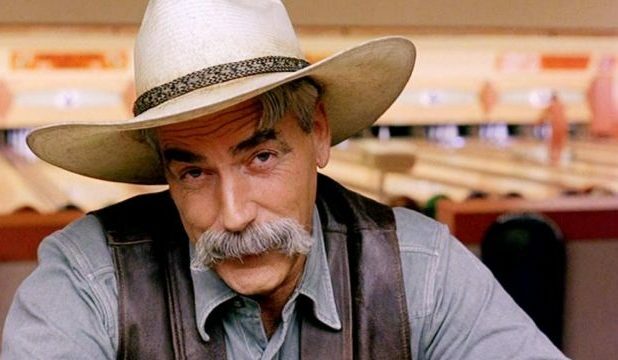 The Big Lebowski is, in classic Coen brothers fashion, all about bizarre mishaps and funny characters. Jeff Bridges plays Jeffrey “The Dude” Lebowski, a man whose identity is mixed up with that of Jeffrey “The Big” Lebowski (David Huddleston). This case of mistaken identity results in contact with a number of unsavory characters. Among them is Elliott’s mysterious character, referred to only as “The Stranger” who hangs around “The Dude”’ at the bowling alley. The film is an undeniable classic. Tombstone is named for the town in Arizona in which it takes place. Set in the year 1879, the Earp brothers and Doc Holliday roll into town. 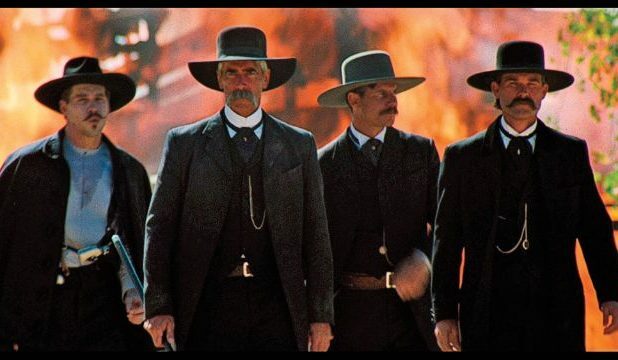 They are roped into helping rid Tombstone from the outlaws who live there. 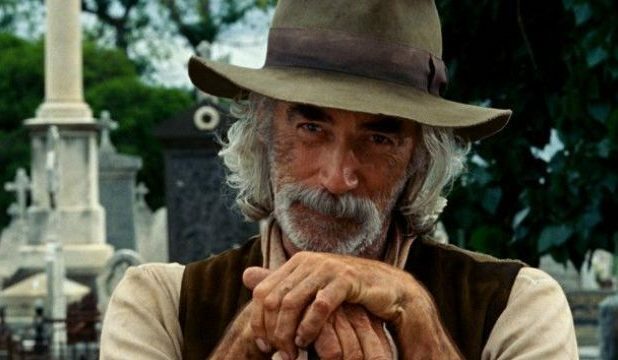 Elliott plays Virgil Earp, elder brother of Wyatt (Kurt Russell) and friend of Doc Holliday (Val Kilmer). The film is exciting and the performances are great. Gettysburg is a huge, sprawling film illustrating the bloody Battle of Gettysburg, a key battle during the American Civil War. It is impossible to overstate the scale of the film: it has a runtime of more than four hours. The director’s cut is even longer at over four and a half. 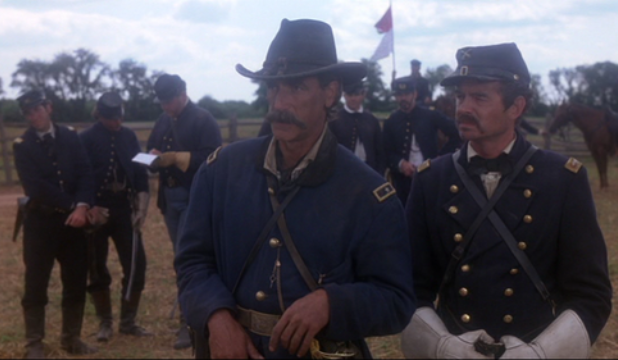 Elliott plays a relatively small but integral part as John Buford, a brigadier general for the Union Army. It is a truly immersive film. 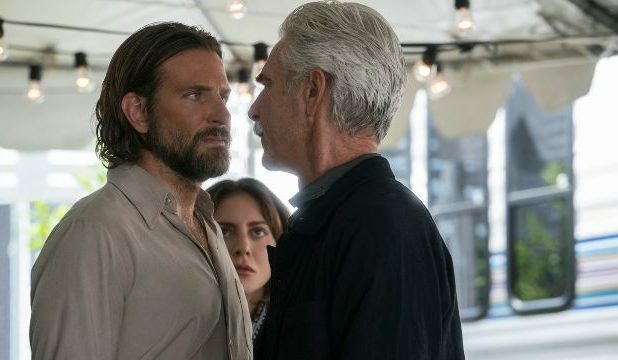 In Bradley Cooper’s directorial debut, Elliott plays Cooper’s character Jackson Maine‘s (much) older brother Bobby. Jackson is a drug-addicted, massively-famous musician. His struggles with sobriety are a constant creator of friction among the two brothers, as is his new relationship with an unknown singer named Ally (Lady Gaga). It is a beautiful film with a really great soundtrack. 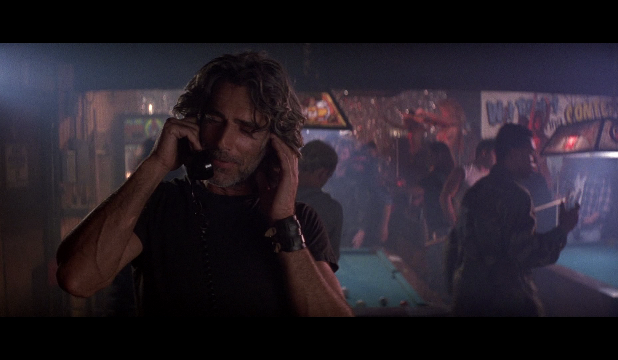 In Road House, a New York City bouncer named Dalton (Patrick Swayze) moves to a rambunctious bar in southwest Missouri. The bar, called the Double Deuce, is in serious need of a “cooler.” Elliott gives a sturdy supporting performance as Wade Garrett, a fellow bouncer and mentor of sorts to Dalton. It is a fun, campy ride. In the satire Thank You For Smoking, Aaron Eckhart plays a tobacco lobbyist who struggles to reconcile the nature of his work with his duty as a role model to his son. Elliott plays the original Marlboro Man. The film also features the likes of William H. Macy, Katie Holmes, J.K. Simmons, and Dennis Miller. Like most of Jason Reitman’s work, it is a solid film with a clean style of direction. The Hero can’t help but feel a bit autobiographical with regards to Elliott as its protagonist. 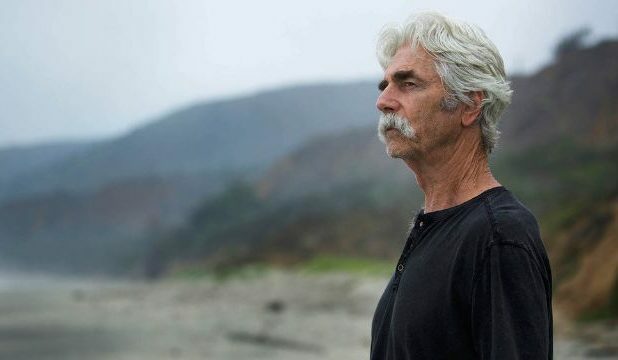 An aging star of the Western genre who piddles his life away until he is diagnosed with cancer. This surprising turn forces him to look inward and contemplate his legacy and his own mortality. As a result, he looks to make good on the mistakes of his past. It features a truly powerful performance from Elliott. In The Good Dinosaur, a young apatosaurus gets separated from his family but meets a caveboy named Spot who is also traveling alone. 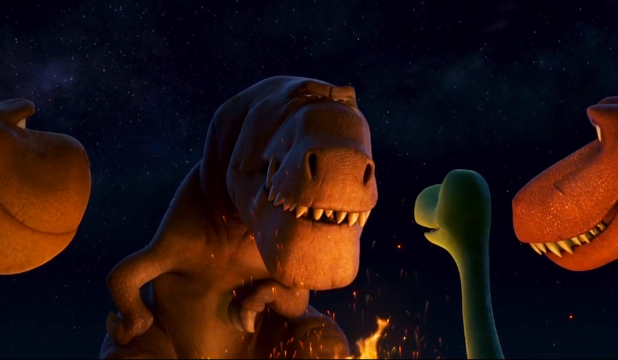 Elliott plays Butch, the patriarch of a family of tyrannosaurus rexes who Arlo and Spot meet along the way. In typical Disney-Pixar fashion, it is one of the most affecting films in Elliott’s body of work. Ang Lee’s Hulk is a whole different monster… so to speak. His film is a far cry from the Hulk of the Marvel Cinematic Universe we know today. Compared to the 2008 Incredible Hulk film, the effects are worse but the character development is better. Lee makes Eric Bana’s Bruce Banner truly compelling. 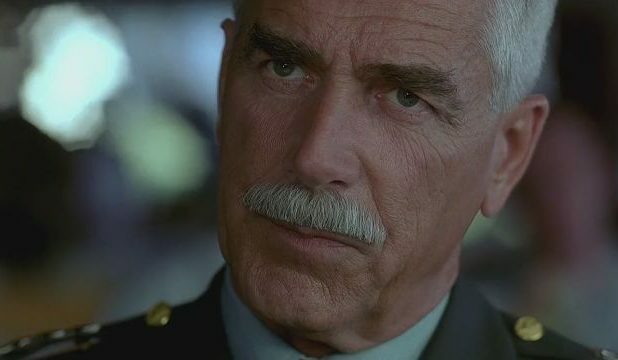 Elliott, for his part, plays General “Thunderbolt” Ross, father of Bruce’s ex-girlfriend Betty (Jennifer Connelly). The film is certainly not without flaw, but it is nonetheless a fascinating take on the big green superhero. Several years past Hulk, Elliott starred in Ghost Rider, another superhero movie which predated the current era where Marvel movies are king. Johnny Blaze (Nic Cage) unwittingly makes a literal deal with the Devil (Peter Fonda) and finds himself working as his servant, known as the “Ghost Rider.” Elliott plays a previous Ghost Rider who serves as a friend and mentor to Blaze. It is a messy but ultimately enjoyably hammy film.